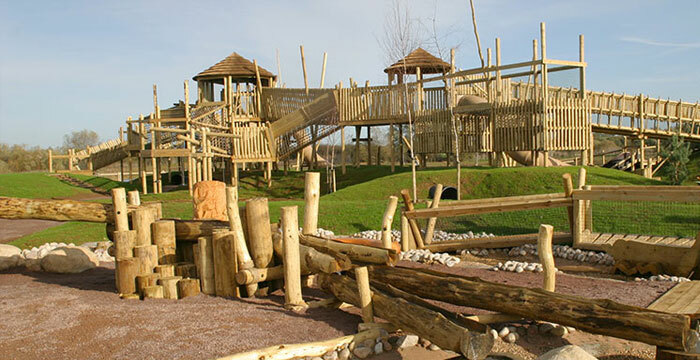 In and around Bedford we have many places for children to become immersed in the wild. For the bird watchers take binoculars to Priory Marina and Country Park for bird watching within the 300 acres of grasslands, lakes and woods. Alternatively head to Sandy to visit the RSPB nature reserve with a varied topology you can amble through a circular walk and spot many interesting species. Check out the website before you go as they share recent sightings and special events. Ten minutes out of Bedford is the Bird of Prey Centre, Wilstead. With Falcons, Owls, Hawks and Eagles, family days and Falconry Club it is a great place for children to get up close, learn and handle Birds of Prey. 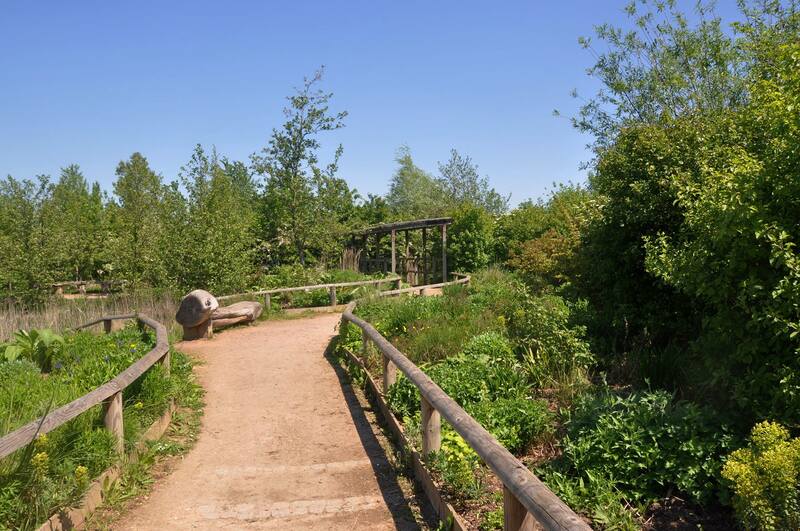 The Wetlands Nature Reserve at the Forest of Marston Vale has an easy 1.2 mile walk or can hire bikes at the Forest Centre from March – December. Their website has downloadable maps which show seasonal flora and fauna so worth looking at before you go as the creation of woodlands and wetlands within the forest have led to many new species being reintroduced. To experience the more exotic and the wild a trip to Woburn Safari Park shouldn’t be missed. Start with the Road Safari where you drive through enclosures which house species that include Giraffes, Lions, Tigers, Bears, Wolves and Monkey’s before heading to the Foot Safari where you can see Penguins, Seals, Birds of Prey and Wallabies. Within the Foot Safari you can also enter the Disscovery Zone and view Snakes, Lizards and Scorpions up close. 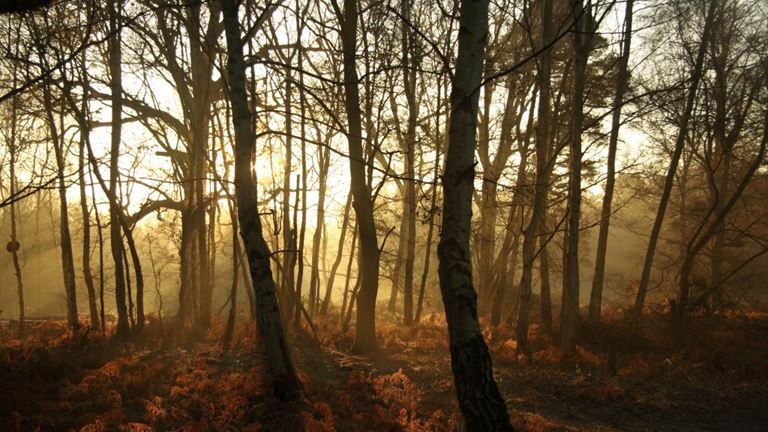 For a woodland walk head to Chicksands Woods, also home to a Bike Park – so watch the BMX’s as you walk – or further afield Salcey Forest where you can spend a whole day out within ancient woodland, choosing from walking, cycling or horse-riding trails. With a lovely café in the woods and great adventure playground. Alternatively the 750 acres of Stanwick Lakes (designated a Site of Special Scientific Interest) is a brilliant place to spend the day immersing in the reserve which houses many species of wildlife. With Adventure Trail (rope bridges and zip line add to the adrenaline) that houses Bird Hides and magnificent views of the Lakes or you can BBQ or picnic by the large Adventure Playground.